On the hunt for a certain bedding annuals (4-packs)? 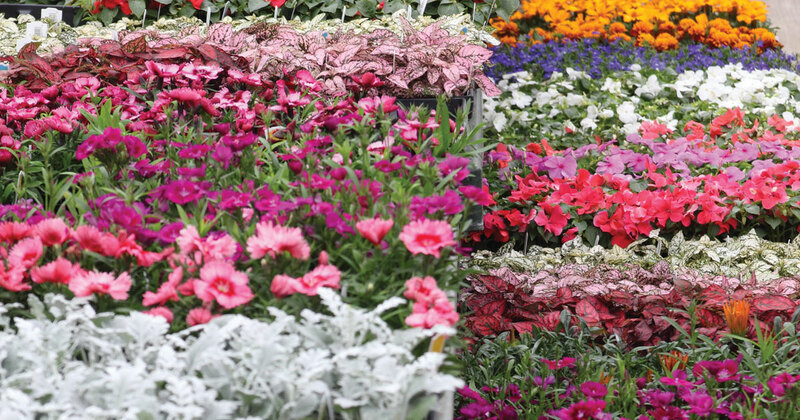 View a list of bedding annuals you’ll often find in the PG greenhouses. Plus more! Not seeing what you’re looking for? Give us a call. We may still have it! The above list includes varieties you’ll often find in the PG Greenhouses.